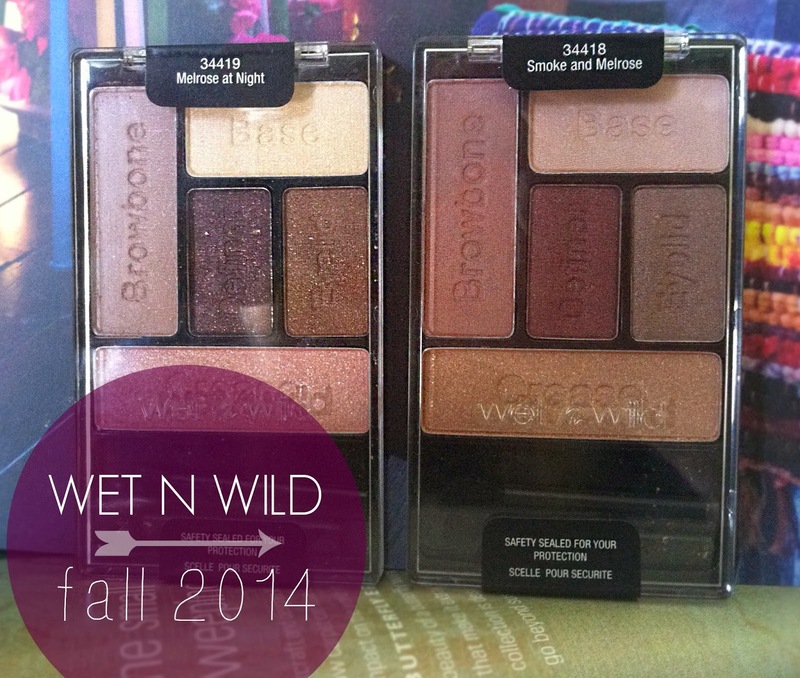 As expected Wet n Wild has released their highly anticipated Fall 2014 Color Icon Pallets. They have been spotted all over the country at various drugstores, and retailers. I came across mine on a recent browse at my local Walgreens. They retail for $3.99 each, but I was able to pick mine up on offer for $2 each. I picked up two of the four palettes in Melrose at Night and Smoke in Melrose. 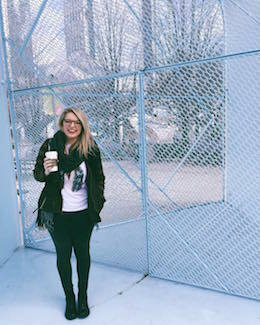 I was not particularity drawn to High Wasted Jeans as I am not usually into blue shadows, Angels in Aubergine didn't really catch my eye either. The 8X Impact mascara that is included in the display appears to be a new release as well, but I cannot be positive. 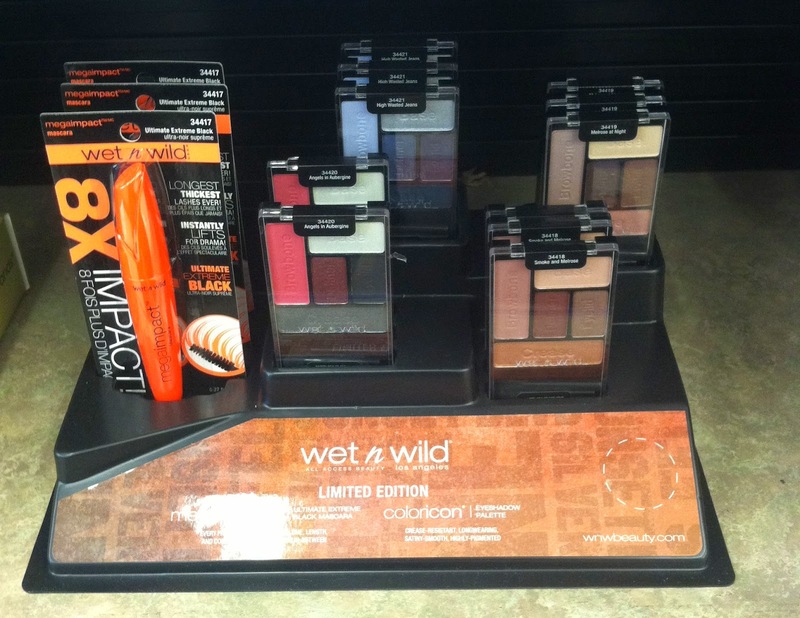 Nor have I tried it, as I have not had much luck with the Wet n Wild mascaras. These two pallets both include beautiful colors to create many great Autumn smokey eye looks. I can see myself getting a great deal of use out of these both individually as pallets and blended with many of my other favorite eyeshadows. 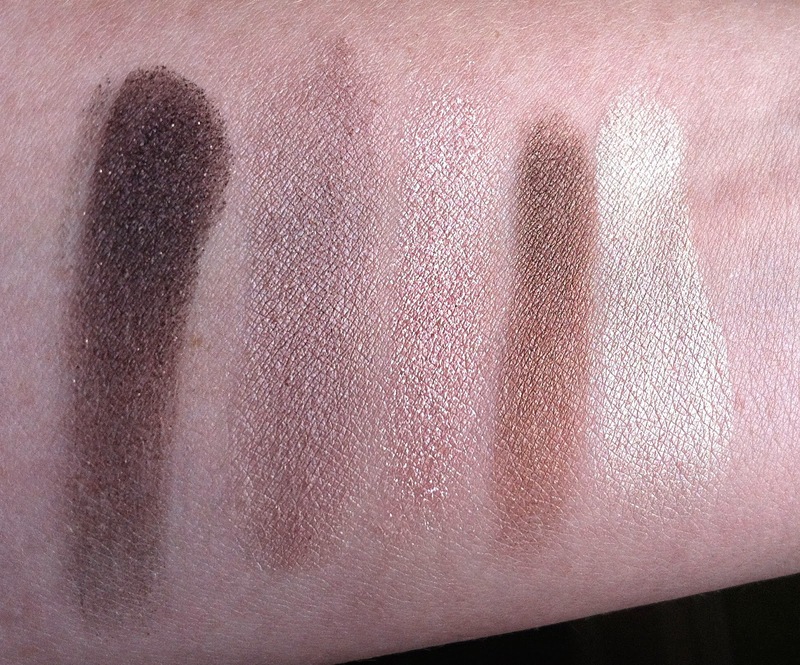 The formula for these shadows for the most part was buttery and smooth to the touch. I did experience some fall-out when applying these shadows with a fluffy blending brush, but did not feel any grit or chunky glitter in my application either. Melrose at Night is a beautiful collection of mauvey, purple shadows. 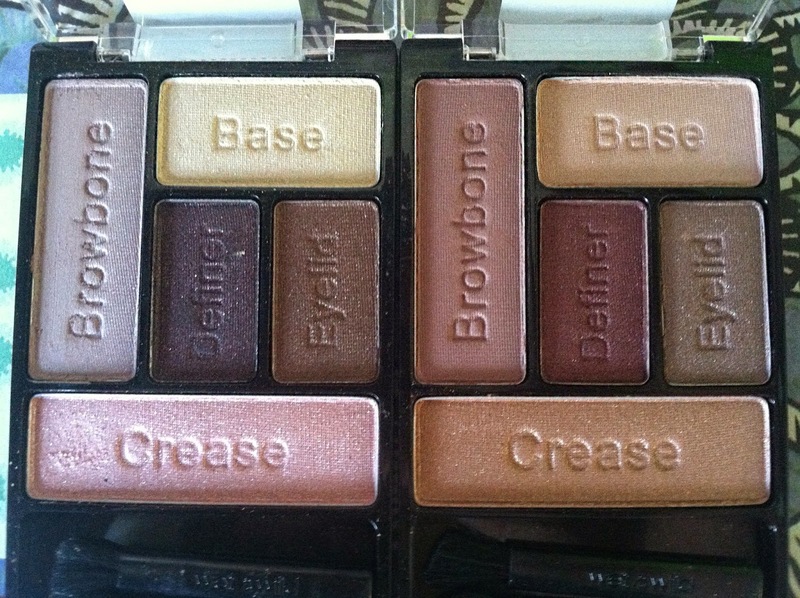 The browbone color is the most beautiful matte dusty mauve color that I am obsessed with! I have been paring this with the browbone color from he Smoke and Melrose and creating a smoked out mauve eye look. Smoke and Melrose is a selection of neutral tones that all have a bronzy aspect to them. A few of the shadows hover on the line of appearing as a subtle rose gold as well. I find that I am able to create a subtle day time look using the pallet sparingly, dipping into one to two colors to blend out a day to day look. I have also played around with building these shadows up to create a look that would be great for a night out or a more dramatic look. Overall I was not disappointed with the purchase of these pallets and would suggest anyone pick these up and play around with them. 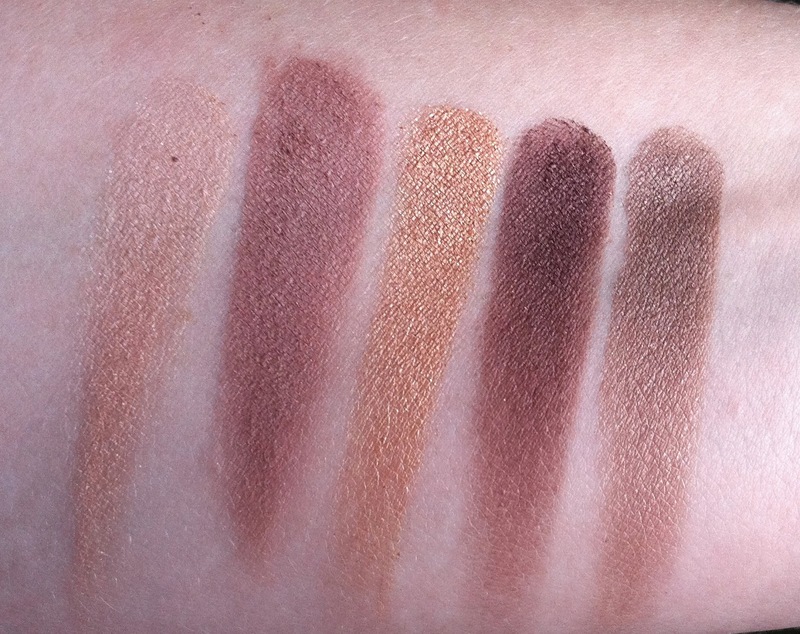 They have some very versatile colors that have been "duped" by other bloggers for many colors from Urban Decays ever popular Naked Three palette. Though I do not own this particular palette the swatch comparisons simply do not lie! What is your favorite Wet n Wild Color Icon Palette? I've heard good things about the wet n wild palettes but never tried them!